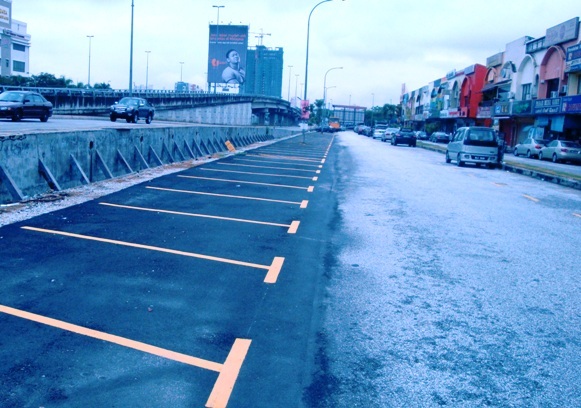 SIXTY three more parking bays have been added along Jalan Ss18/1B, providing a much needed relief to residents and also shop owners along the stretch. 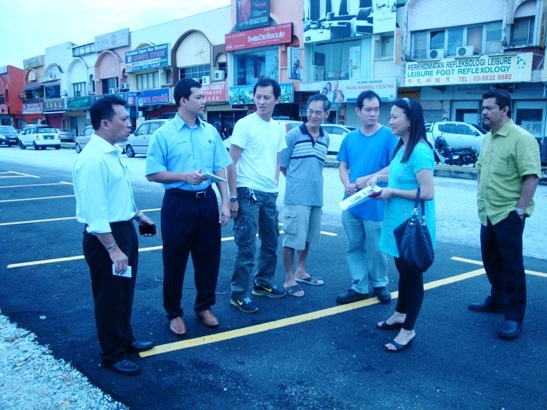 ADUN Subang Jaya Hannah Yeoh said the shop owners along the road had also requested for a one-way traffic system to be implemented for the two-lane stretch. "There is a great need for parking space in SS18 especially those fronting the shop houses. My office has also received many requests from residents all over Subang Jaya for their roads to be resurfaced." "We need more funds from the State Government in 2012 to do so," she said after inspecting the new parking bays. Hannah said for a sum of RM1mil, MPSJ was only able to resurface approximately eight to nine kilometers of road. "We are presently going on a road to road basis depending on the urgency of the request from residents," she said. SS18 TJ House Restaurant owner Jeffrey Tan who was present said the extra parking bays was good as it helped ease the need for space for residents and customers who frequented the row of shop houses in the area. "Parking space is inadequate especially during the evenings when people come over to dine at the restaurants in this area," he added. At the recent State Legislative Assembly sitting, I have requested for more funds to be channelled to MPSJ for repair and/or resurfacing of roads. For more information/explanation on the lack of funds for this purpose, you may click here to find out more. The SS15 field in Subang Jaya, the only open space for some 340 houses in the community, is now bright even at night following the installation of two floodlights. 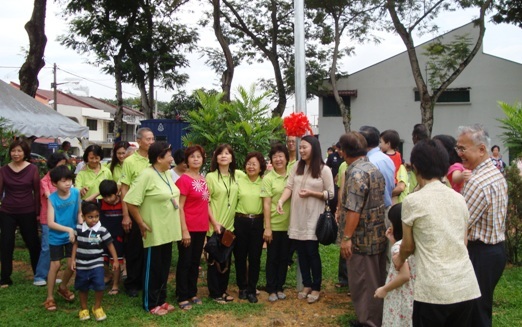 Subang Jaya assemblywoman, Hannah Yeoh, who officiated a ceremony to commemorate the completion of the installation today, said the lights were built along with other upgrades such as a walking path, exercise stations, work stations and a fence around the football field. 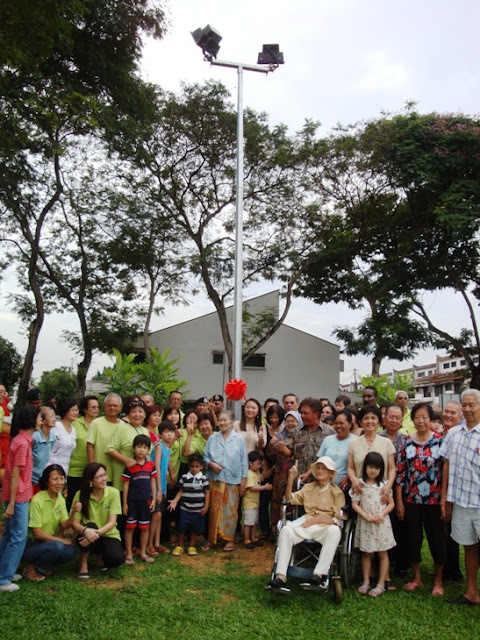 The ceremony drew the participation of more than 50 residents, who donned their residents' association t-shirts and made merry while witnessing the official opening of the upgraded park. 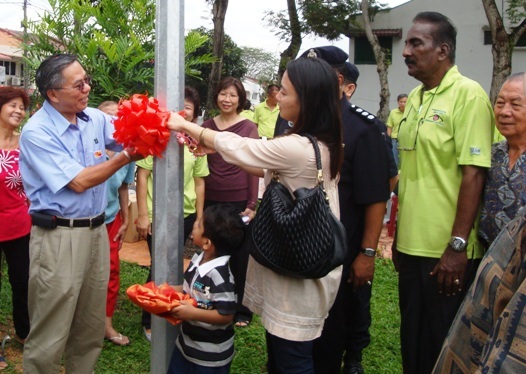 Yeoh said the lights cost about RM9,000 and were funded by the Subang Jaya Municipal Council (MPSJ). "This was requested by the residents as the area is a hotspot for crime," she explained. "Following the installation of floodlights, they now have better security and are also able to use the facilities at night," she said. Loi Kheng Min, the MPSJ councillor for JKP Zone 1 (under which the SS15 neighbourhood comes under), also noted that SS15 is one of the oldest neighbourhoods in Subang Jaya and many of its residents are retirees. "They now have an extended time to exercise," he said, referring to the lighted park. 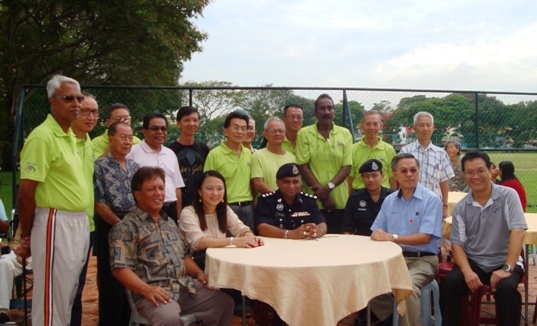 SS15 residents' association secretary, Michael Surendran, said the residents first organised themselves in a group in 2009 due to concern about the rising crime rate in the neighbourhood. "We then decided to have our own voluntary patrols every night to fight crime," said the former police official. He said that with Yeoh's assistance, they managed to get bicycles, vests and torchlights for the patrols. The efforts were effective. Surendran said he once confronted a gang of burglars who were breaking into a house. He alerted the police, and the gang was busted in Cheras later. He also said a small alley beside the field used to be a crime spot as many students and residents were using it to get to the shoplots, even during at night. 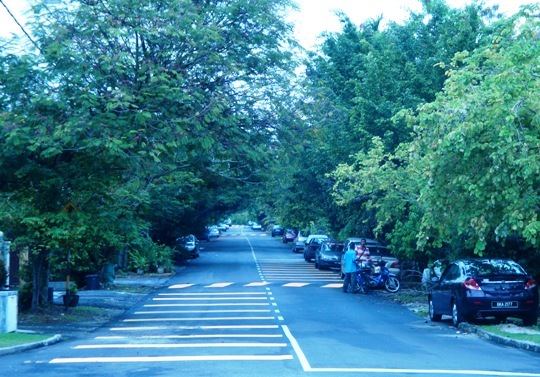 The residents then requested the authority to make it into one-way road, and Yeoh had in last year allocated a fund to build a police beat near the alley. "Since then, the crime rate dropped by almost 100 percent," Michael said. 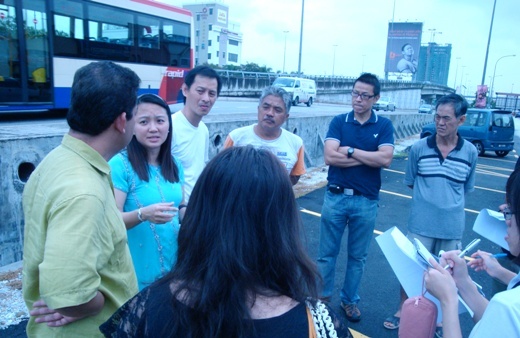 Yeoh commended the residents on their initiative to get together, and said it should be emulated by other communities. "By getting together as one voice, your demands can be more clearly heard," she said.